Citadel Studios is an independent game developer building next-generation sandbox games inspired by legends like Ultima, EVE Online, and Star Wars Galaxies. 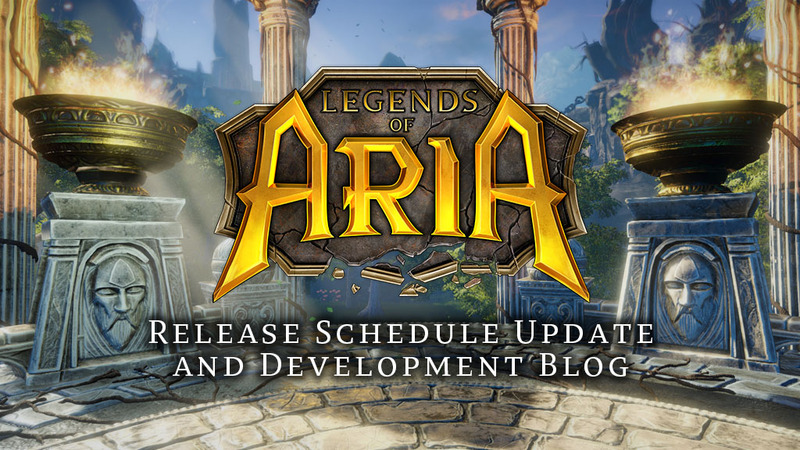 We’re looking for a highly creative, multi-disciplined Lead Artist that can help drive the creative vision forward for Legends of Aria. This role will require an individual who is comfortable producing and managing the delivery of both in-game 3D assets and 2D promotional and web graphics. An ideal applicant will need to be both collaborative and self-driven, while demonstrating a high degree of proficiency in Photoshop, 3ds Max, and ZBrush. Ensure art styles remain consistent between internal and external teams. Manage daily art production workflow in Jira. Develop concept sketches to support the production of 2D/3D in-game assets. 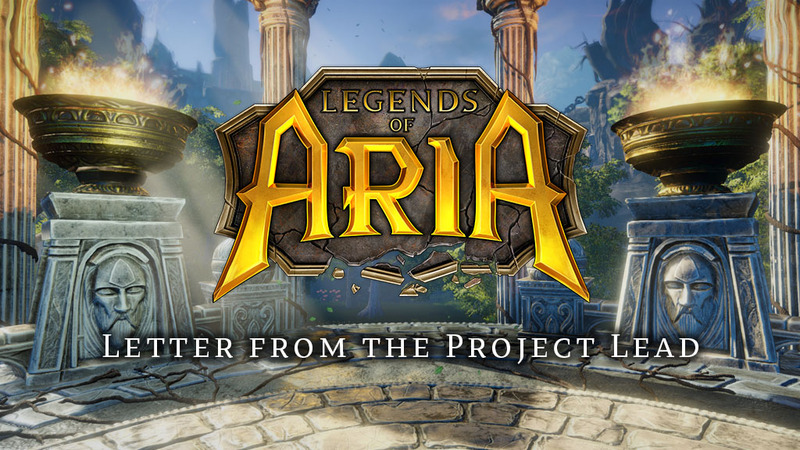 Help drive the creative direction of Legends of Aria set by our Executive Producer. Model, UV and texture in-game 3D assets using 3ds Max and ZBrush. Work with detailed or loosely defined creative briefs to produce artwork. Collaborate with Level Designers to integrate assets in Unity. Create in-game 2D UI assets using Adobe Photoshop. Assist marketing team with production of 2D promotional and web graphics. Collaborate and communicate daily with developers, designers, producers, and project managers. 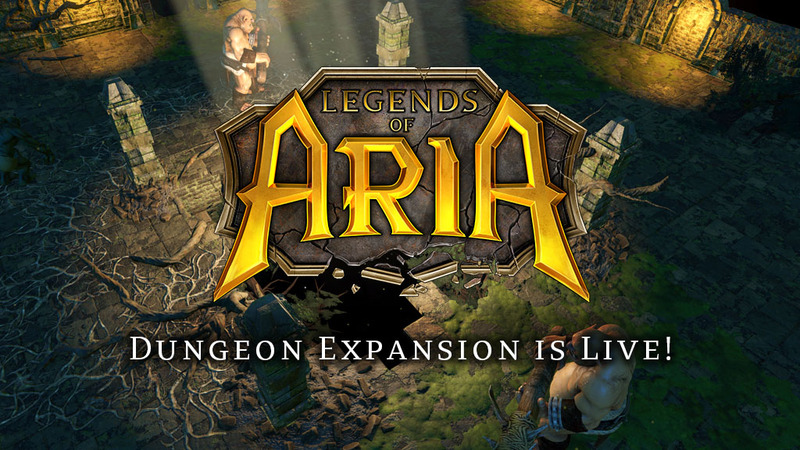 Passion for sandbox MMORPGs, bonus if you already play Legends of Aria. 3+ years experience in the video game industry. Strong portfolio showing 2D/3D artwork with a high degree of detail and creativity. Expert knowledge of Photoshop, 3ds Max, and ZBrush. Familiarity with asset integration workflow in Unity. Knowledge of 3D animation is a plus. Ability to independently prioritize and multi-task in a startup environment. Experience using Jira, G Suite, and Slack. Must be willing to complete an art test if requested.